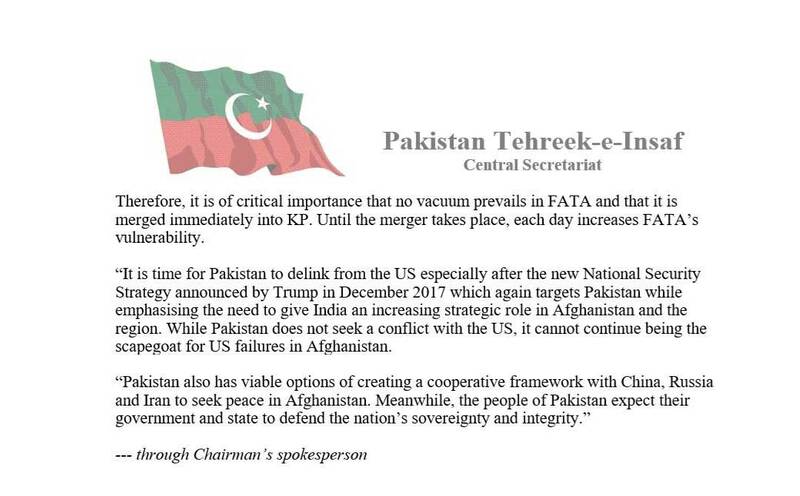 Pakistan Tehreek-e-Insaf (PTI) Chairman Imran Khan has on Thursday issued his statement on US President Donald Trump’s threat and said it is time for Pakistan to delink from America. 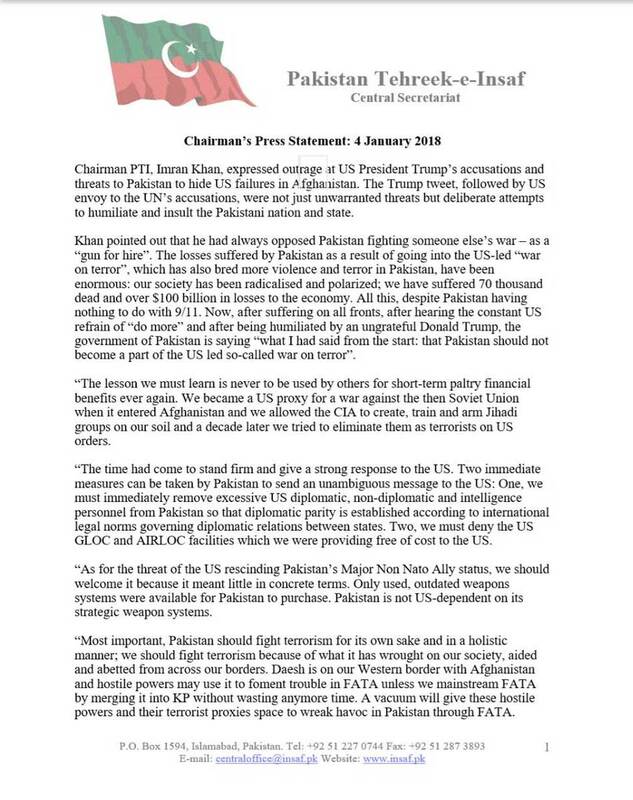 PTI chief maintained that the accusations leveled against Pakistan are deliberate and we must learn never to be used by others for short-term paltry financial benefits ever again. 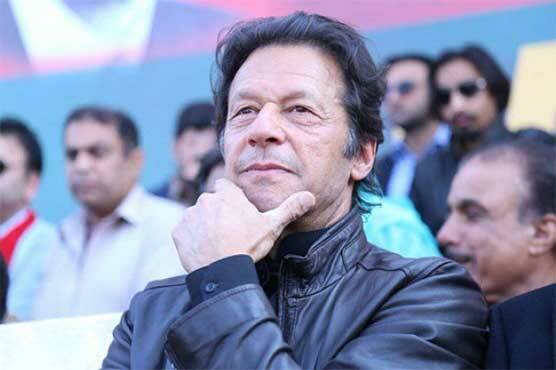 Khan said he had always opposed Pakistan fighting someone else’s war – as a “gun for hire”. He said Trump threatened Pakistan to hide US failures in Afghanistan.